Today we continue to celebrate the leadership of women of color and feature Latina women. 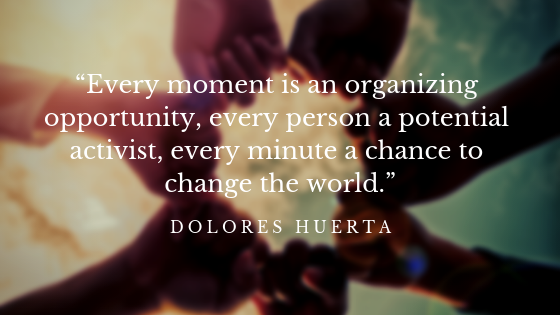 The WE CAN website contains a quote from famed organizer Dolores Huerta that reminds us that we can change the world. Sometimes, we may be reluctant activists, or like Dolores, we could inherit the ‘activist gene’ from our mothers. Dolores was born in New Mexico but was raised in California where her activism began. 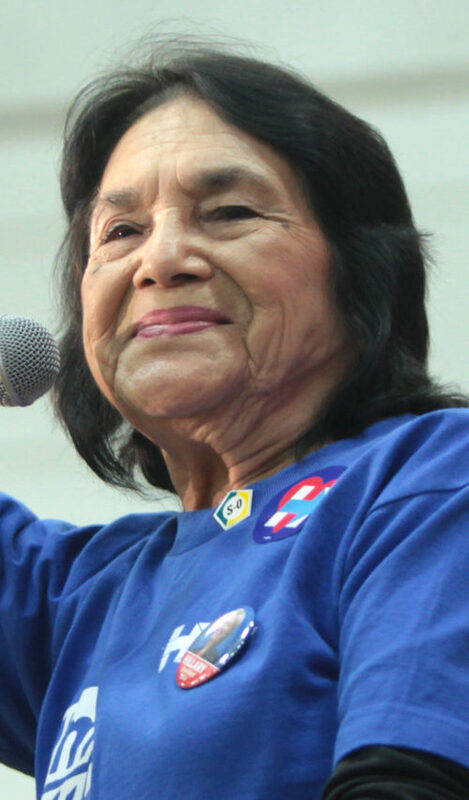 Dolores Huerta was an organizer in Stockton, California when she first started organizing voters and leading advocacy efforts to improve conditions for Latin, mostly Spanish-speaking, families in central California. She founded the Agricultural Workers Association (AWA), and in 1962, with César E. Chávez, merged the AWA and the National Farm Workers Association to create the United Farm Workers of America (UFW). United Farm Workers is a powerful labor union fighting for the rights of thousands of workers who feed America! 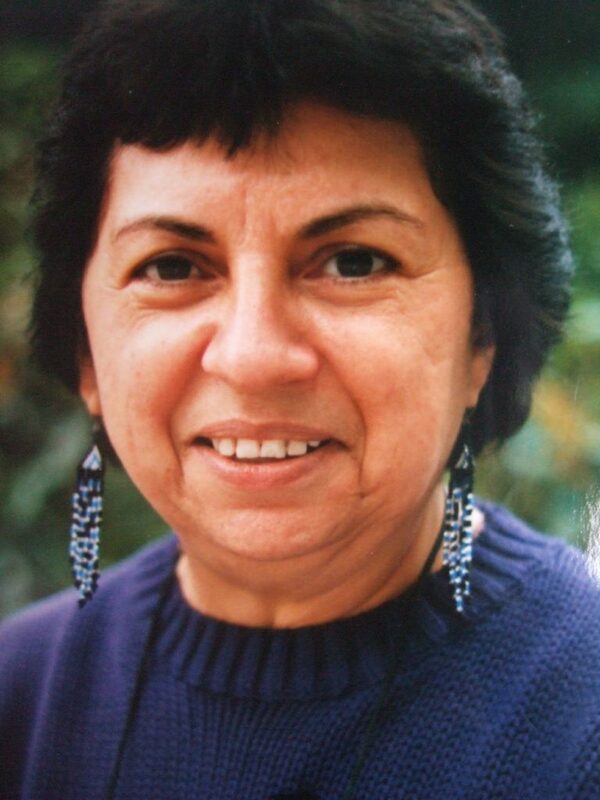 Like many women of color, Dolores’ organizing skills were essential to the growth of United Farm Workers and the farm workers’ rights movement. PBS has a full-length feature film about Dolores that I encourage all of you to watch! See the trailer here. The history of women of color is complex and more integrated than most of us know and understand. 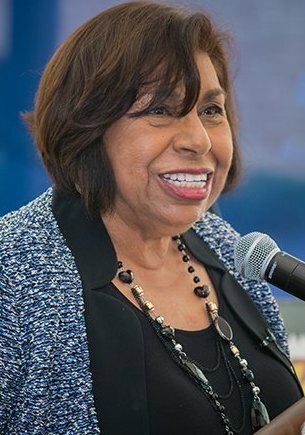 For example, I did not know that before Brown v. Board of Education that led to the desegregation of public schools, there was Sylvia Mendez. Sylvia was eight years old when she was at the center of a landmark school desegregation case in California. 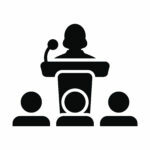 Her case, Mendez v. Westminster, laid the groundwork for future education and civil rights advocacy efforts nationwide. I hope Dolores, Sylvia, and Gloria inspire you to greater levels of activism. Join WE CAN in honoring and celebrating their courage, tenacity, and wisdom!